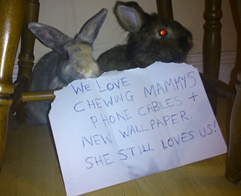 We started taking in rabbits in 2010. 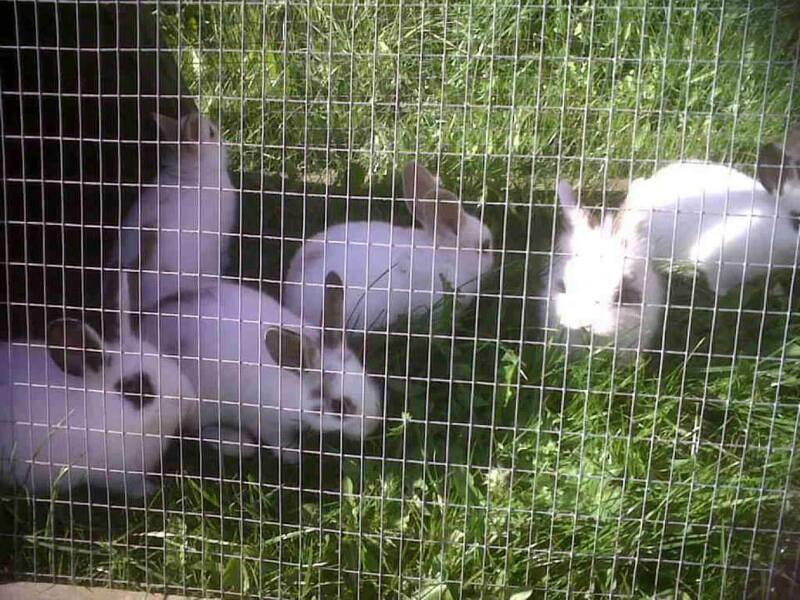 Dora was our first rescue and on the 27th February 2011 she gave birth to a litter of rabbits. Their birthday marks the start of our rescue. All of the rabbits found their perfect homes eventually. 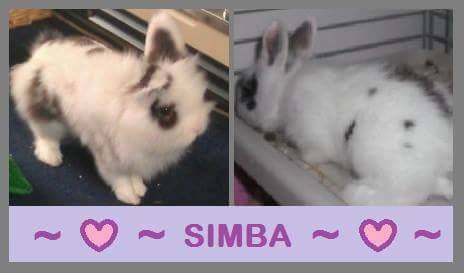 I fell in love with Simba from the litter even when he didn't have fur. Others said he looked funny and had strange markings but I liked him and decided to keep him from early on. As he got older he turned out to be like the ugly duckling as he was the most beautiful, only fluffy rabbit in the litter and grew more and more hair as he grew. Everybody wanted him but he was mine and still is now. As his birthday marks the start of our rescue I also decided to make him the Lil-Furrys mascot (on the top left). 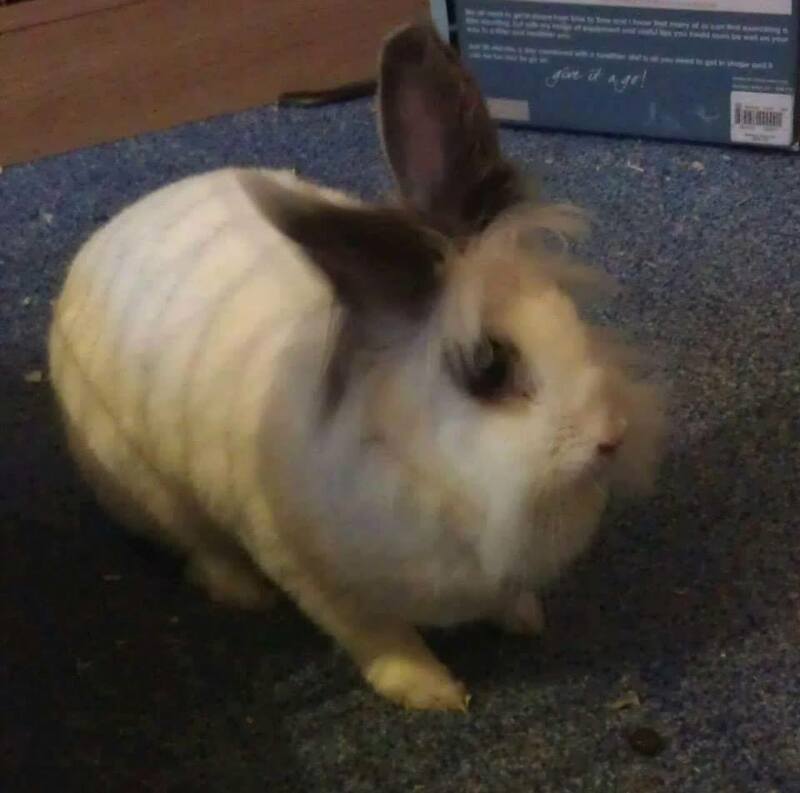 Dora was in our care for 2 years before she was adopted with one of our males to a loving forever home. Sadly she past away there in 2013 but at least she had a happy ending. Tania one of her daughters was a little hard to handle as a baby, she was with us from birth till she was about 2 and a half years old before she found her perfect home. 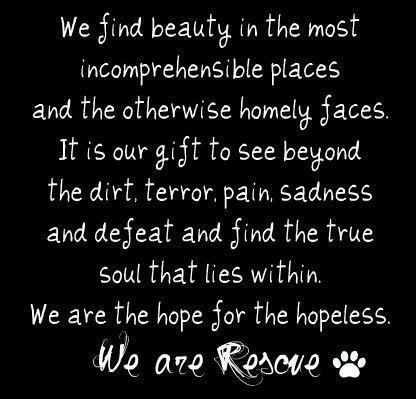 We run a small non profit, home based rescue in Wallsend. A love for animals runs in our family, my dad was a veterinary tech for about 35 years & I have had a life time of experience with all animals. For updates on our rescue please see our news feed or Facebook timeline. warm your heart, warm your home, adopt a rescue rabbit!